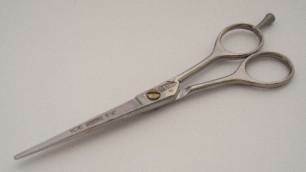 Many of the scissors we sell are available in a choice of sizes starting from the price shown. Click on "See all Options" to see full range of sizes available and prices. 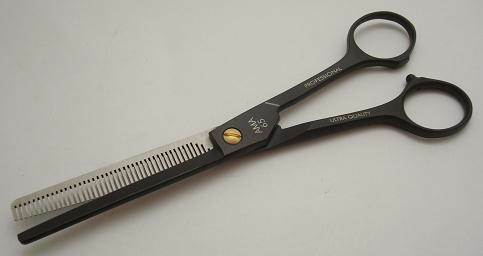 German thinning scissors single-serrated fine tooth. 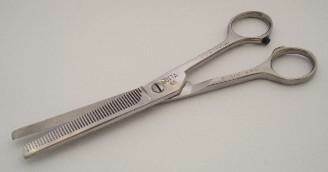 Top quality stainless steel blending scissors. High quality steel blades, available in a selection of sizes. 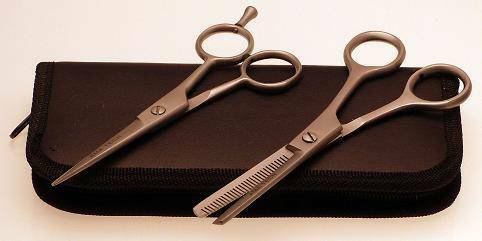 One pair of straight and one pair of thinning scissors in a zip-up case. 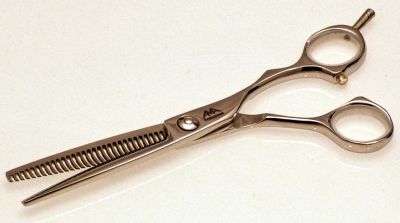 High quality German steel scissors. High quality German steel with a black steel finish.